We can scan and archive personal and individual collections, not matter how small. SDS Heritage will give you the same, first class treatment that its larger clients receive. 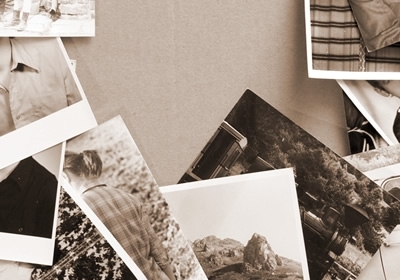 We are able to convert photographs, microfiche, and many other types of materials, and provide you with a digitised version (usually on CD-ROM or DVD) so that memories are preserved and passed on for years to come.